Raising teenagers brings about a whole new level of parental issues. Teenagers are not quite an adult yet think they are and no longer a child but still under your authority as they’re not able to move out and live on their own yet. 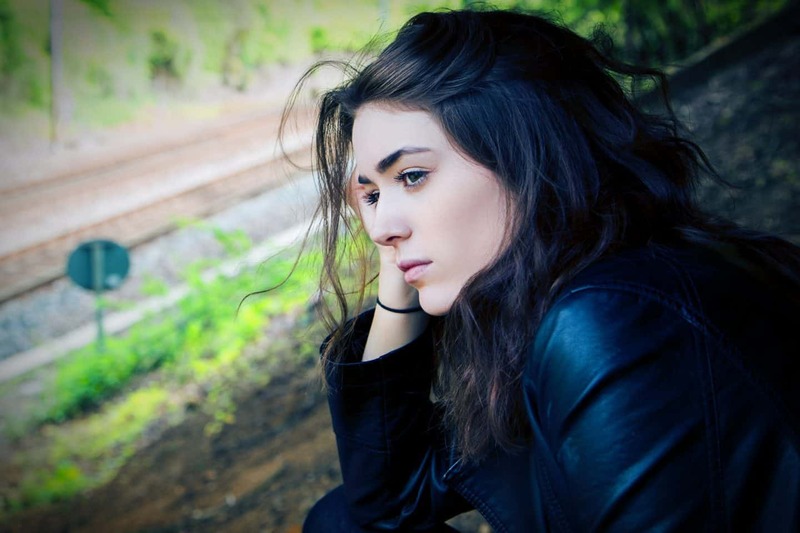 Dealing with teenage drama can be tiresome and overwhelming but there are a few strategies for dealing with teenager drama that you can use to help minimise the full impact of teenage drama on your well-being. The biggest tip I can lend you when it comes to dealing with teenage drama is to listen. There will be key things that your teenager says that clue you in on what may be the cause of their distress. Whenever your teen wants to share something with you, no matter how big or small, be sure that you put everything down and listen. Listening will help minimize teenage drama quicker than any other strategy you could possibly try. Teenagers will open up and ramble to you about the latest drama or emotions of their life if you listen to them more often. The key to having your teenager come to you whenever they need someone’s advice is to remain calm. No matter what your teenager is going through, they don’t want you to give them life lessons. Do your best to remain calm, no matter what they’re telling you, and remain open-minded to allowing them to resolve this as you become the calm bystander for an ear to vent to. The best strategy for dealing with teenage drama is to advocate for self-respect. Teaching your teenager to stand firm for being treated properly and demanding respect from their peers will help minimize teenage drama. When you raise your teenager to demand self-respect they’ll be more confident and better able to self-advocate when the time is necessary. This one strategy can help your teenager become a better person and know how to handle such issues when they become an adult. Lastly, you’ll want to encourage a wide range of friends that create healthy friendships for your teenager. When your teen has healthy friendships they’re less apt to have teenage drama in their life. Work with your teenager to encourage healthy friendships by leading with the example of your own friendships. Perhaps have your teen go out with you and your friends for teen-friendly fun so they can witness firsthand healthy friendships. 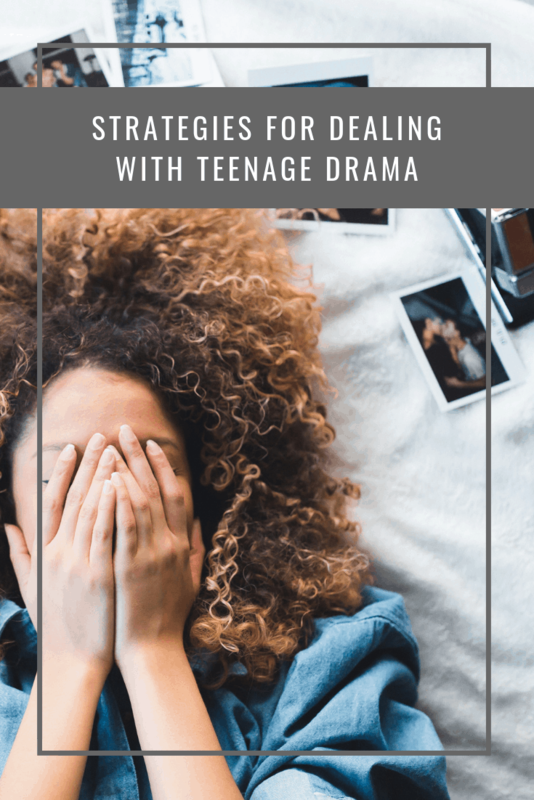 There are many strategies to dealing with the teenage drama that could help you in your current state of raising a teenager, but these tips I shared today will help ensure you and your teenager survive the years of adolescents that are ahead of you on this chapter in parenthood. This was an interesting read for me, as we’re a way off yet with our boys but the thought of their teenage years is something I feel a bit daunted by! All of the teenage dramas my girls has had have came from her friendship choices. She has had to learn many hard lessons over the last couple of years but she is now making better choices. Phew! I think the biggest thing is to remain calm. There has been times when my girl has done something really wrong and I have shouted and she’s shouted back and it’s got us nowhere. I try to discuss things calmly now.